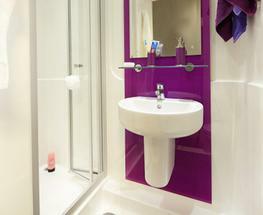 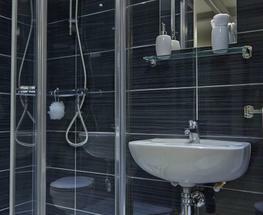 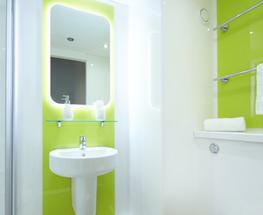 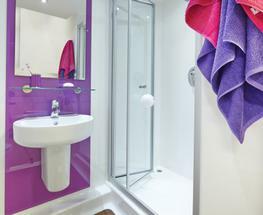 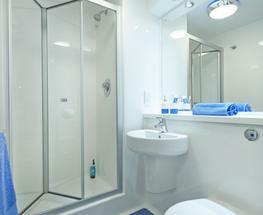 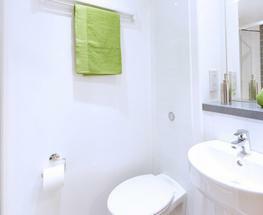 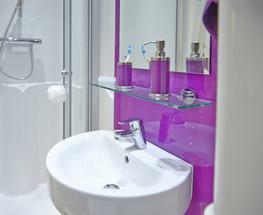 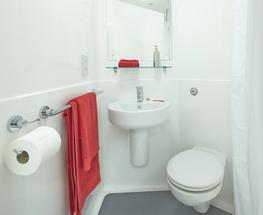 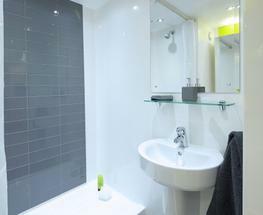 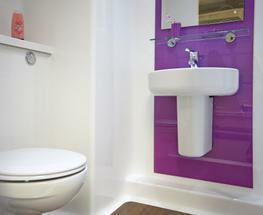 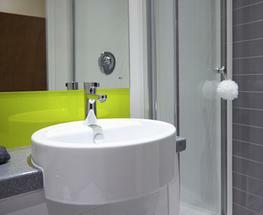 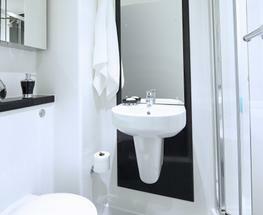 Want personalised Bathroom Pods recommendations, direct from manufacturers? 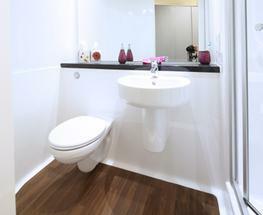 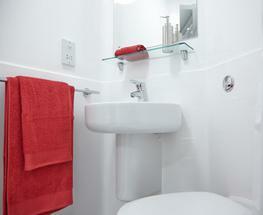 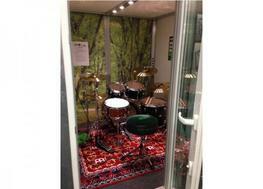 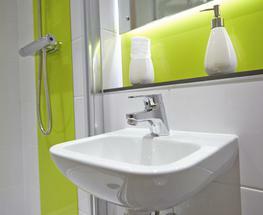 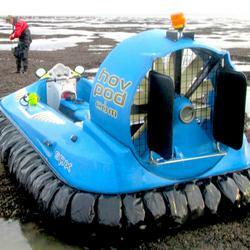 You can see a full list of manufacturers of Bathroom Pods here. 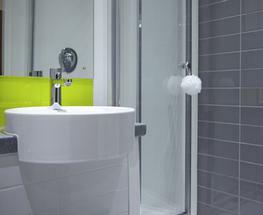 Did you know that the Warranty for products within the Bathroom Pods category, can range from 40 years to 40 years and the average is 40 years?